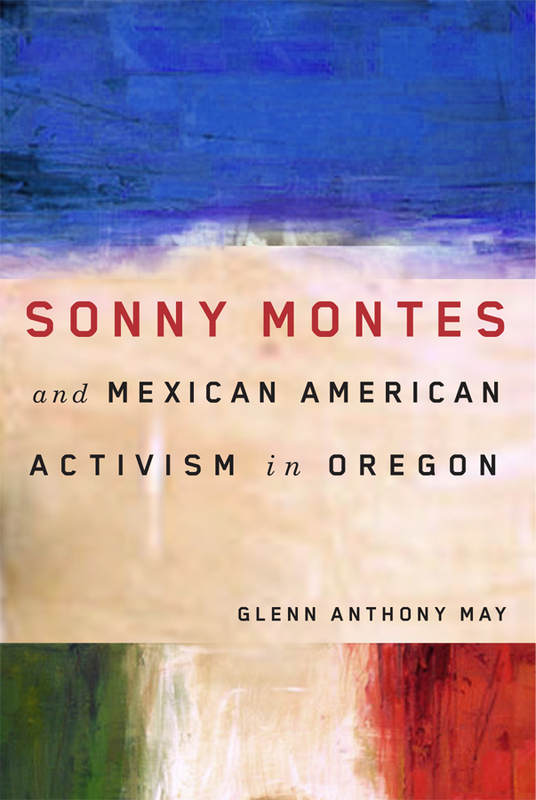 Congratulations to Brian Doyle and Glenn Anthony May, Oregon Book Award Finalists! Mink River is up for the The Ken Kesey Award for Fiction and Sonny Montes and Mexican American Activism in Oregon for The Frances Fuller Victor Award for General Nonfiction. Timothy Egan hosts the awards ceremony on April 23rd in Portland. Click here for ticket information and to peruse the complete and impressive list of finalists. Don't forget to cast your ballot for the Readers’ Choice Award. We've already bragged about our amazing cover designer, David Drummond, and OSU Archives has even created a flickr set of OSU Press covers designed by Drummond. The AAUP Book, Jacket, and Journal Show—which is traveling the country and is on display in the Valley Library at Oregon State University through Jan. 18th—features examples of excellent book design from the scholarly publishing world. OSU Press’s The Lumberman’s Frontier is among the award-winners for cover design. 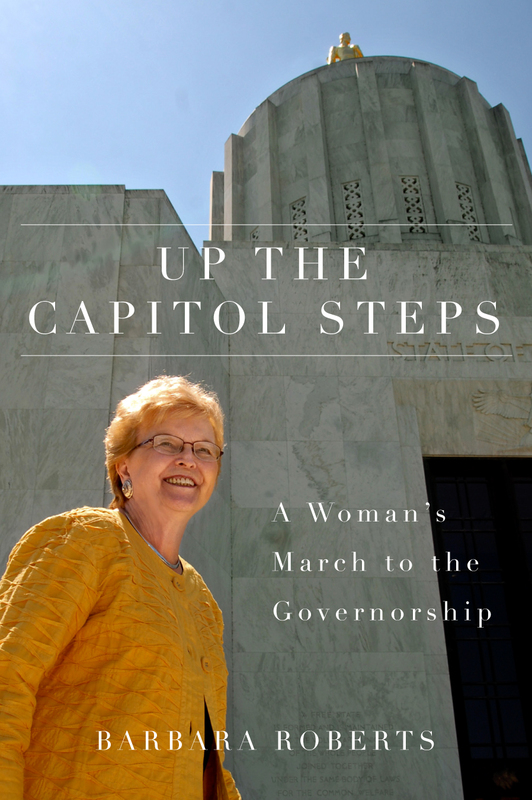 Barbara Roberts talk about her new book, Up the Capitol Steps, this Friday, Jan. 13th, 7:30 p.m. at Powell's on Burnside. And Corvallis friends: have you ever wondered what it's like to study stream insects? 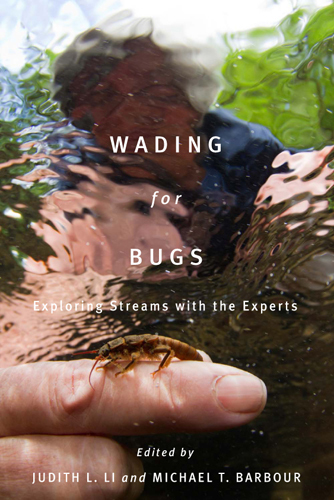 OSU professor and editor Judith L. Li and contributors Norm Anderson, David Lytle, Deb Finn, and Mark Miller will share their stories during a reading and celebration of the publication of Wading For Bugs: Exploring Streams with the Experts on Wednesday, January 18th, at 7 p.m. at Grass Roots Books & Music, 227 SW 2nd, Corvallis. Hello, 2012! What better welcome could there be than a peek at new books coming this spring? We are pleased to announce Songs of Power and Prayer in the Columbia Plateau, our first title in the First Peoples: New Directions in Indigenous Studies initiative. 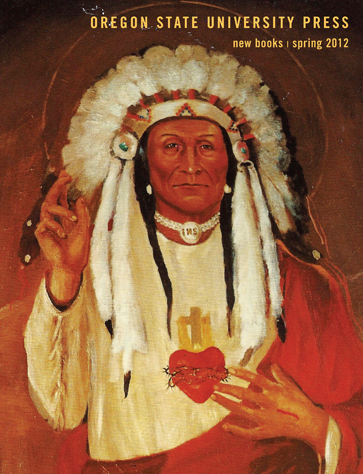 In his new book, Chad Hamill describes the encounter between a Jesuit and his two Indian “grandfathers”—one a medicine man, the other a hymn singer—exploring the transformative role of song in the twentieth century. First Peoples blogged about Chad in July. Another addition to our indigenous studies books, Asserting Native Resilience, explores Native responses to the climate crisis from a rich variety of perspectives. The volume is edited by Evergreen State College professors Zoltán Grossman and Alan Parker. Many readers have discovered Brian Doyle through his first novel, the amazing Mink River. (And Mink continues to be discovered by new readers—it is the current selection for Lake Oswego Reads and remains on Powell’s bestsellers list.) Don’t miss The Wet Engine, a poignant exploration of the heart as a physical organ and as a metaphor, woven with the author’s experience of his infant son’s heart surgery. The Press is proud to make this wonderful book available again in a new paperback edition. We invite you to download our Spring 2012 catalog to learn more.